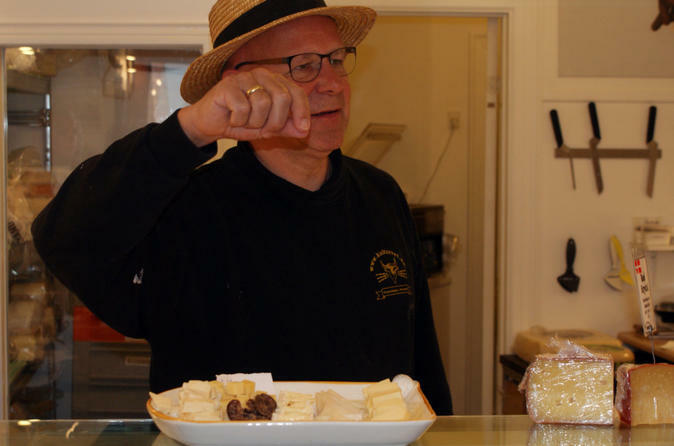 Get to know Copenhagen's culinary history and cuisine on this 4-hour food and walking tour. Instead of just choosing restaurants at random, let your foodie guide take you to some of the best spots and hidden gems in the city, where you'll taste handcrafted beers, fair-trade chocolates, and organic cheeses. Explore with a small group of just 10 people, which makes for an intimate atmosphere.